Our Main Hall is large, light and spacious. 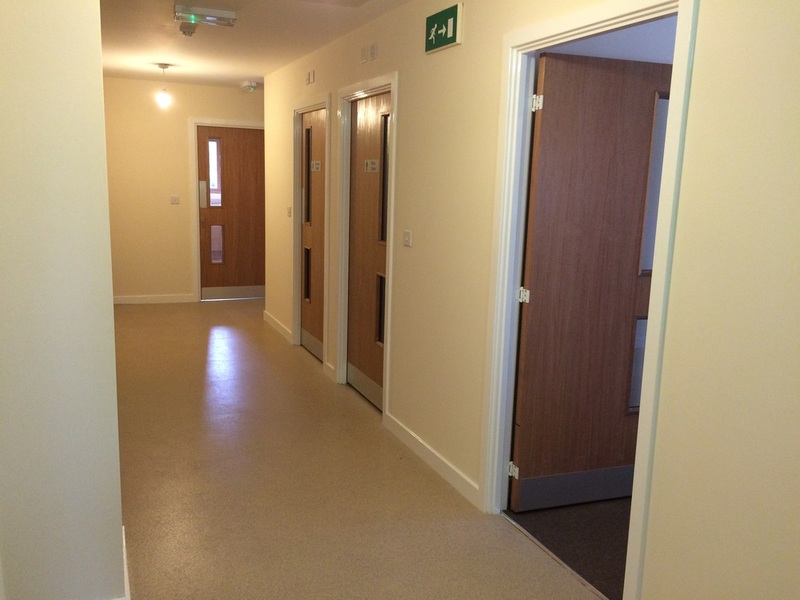 It currently holds a capacity for 120 people, with a wide double door entrance. There is full disabled accessibility, ladies and gents toilets, with baby changing facilities located opposite the main hall. 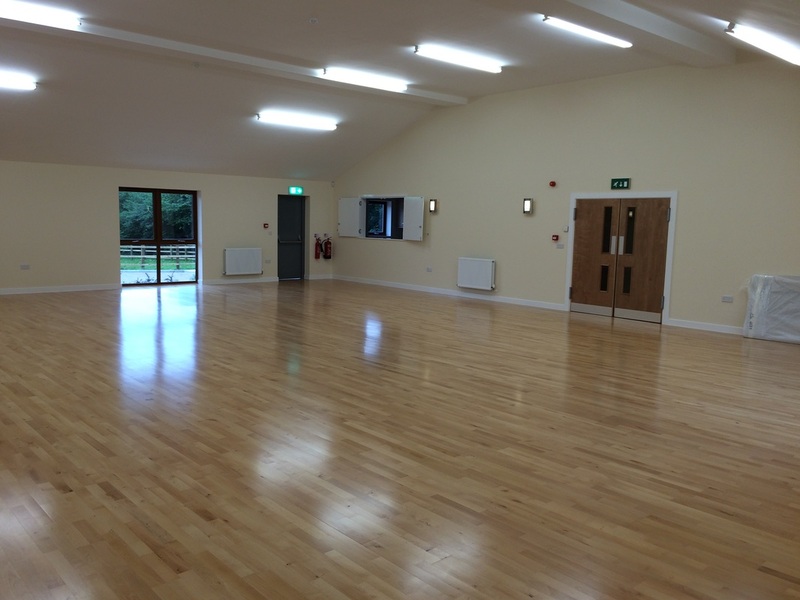 The Village Hall is centrally heated and is licensed for alcohol and entertainment.